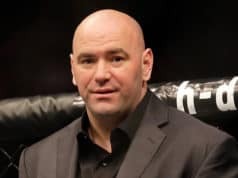 UFC 228 is in the books after a tremendous event in Dallas, Texas last night (Sat. September 8, 2018). In the second fight of the night, female bantamweights Irene Aldana and Lucie Pudilova but on a tremendous back-and-forth affair. The bout was so good and so close that the judges ruled it a Split Decision. Aldana got the nod on the scorecards. 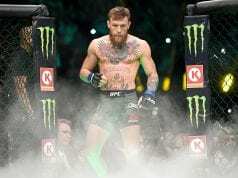 In the end, they were both awarded Fight Of The Night and $50,000 bonuses for their efforts. In the co-main event of the night, Jessica Andrade put on a dominant performance against Karolina Kowalkiewicz. The Brazilian swarmed Kowalkiewicz right off the bat and subsequently scored a one-punch knockout. Her actions were awarded with a Performance Of The Night bonus worth $50,000. Finally, in the night’s main event, Tyron Woodley put on a dominant performance to defend his welterweight title. 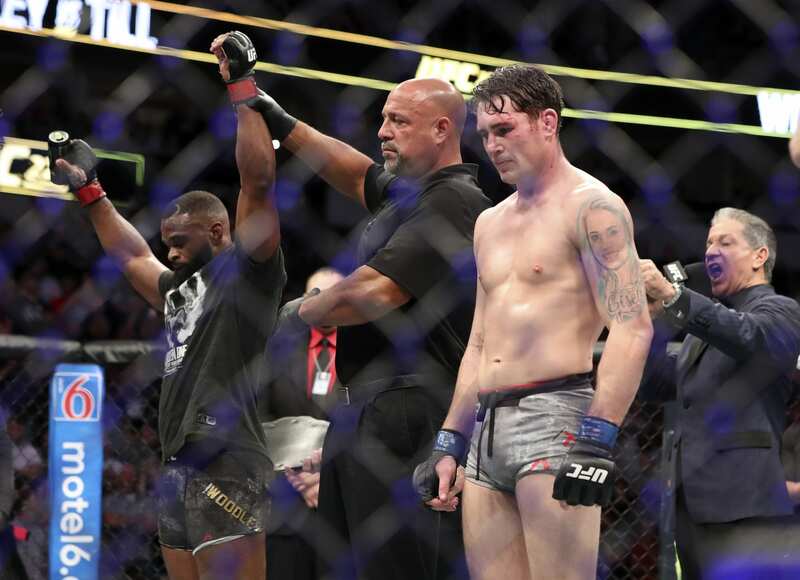 Woodley hit Darren Till with a haymaker in the second round that sent the Englishman down. After several minutes of gruesome ground-and-pound, Woodley locked in a D’arce choke for the submission win. 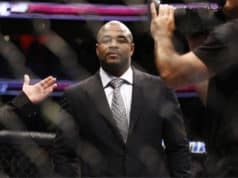 Woodley was awarded his black belt in jiu-jitsu by his coach, and the UFC followed up with a $50,000 Performance Of The Night bonus.